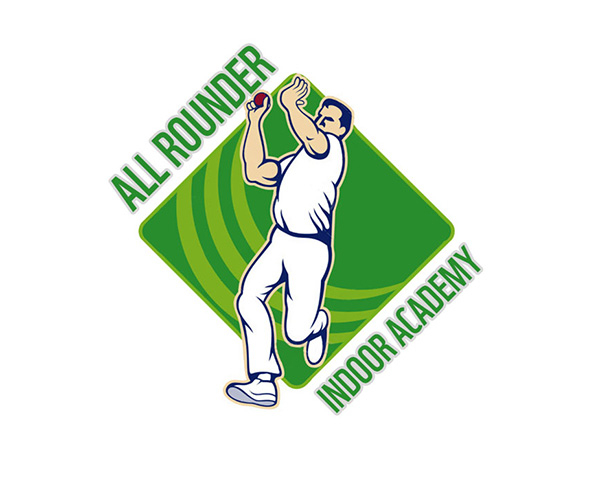 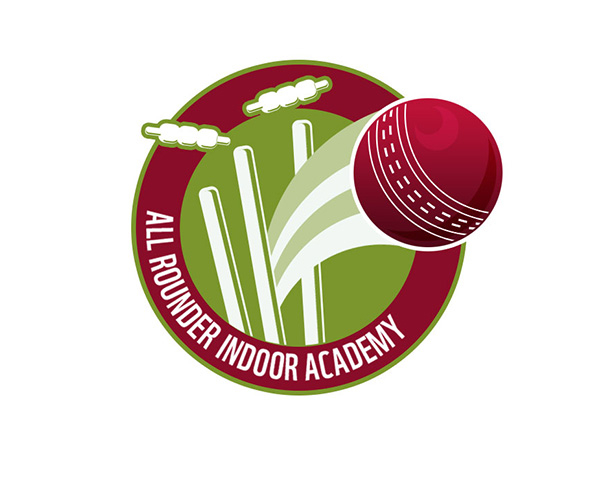 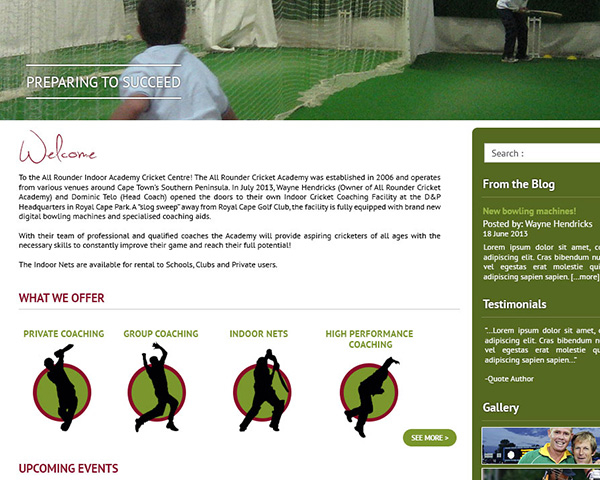 I’m currently working with Wayne Hendricks and Dominic Telo from All Rounder Academy. 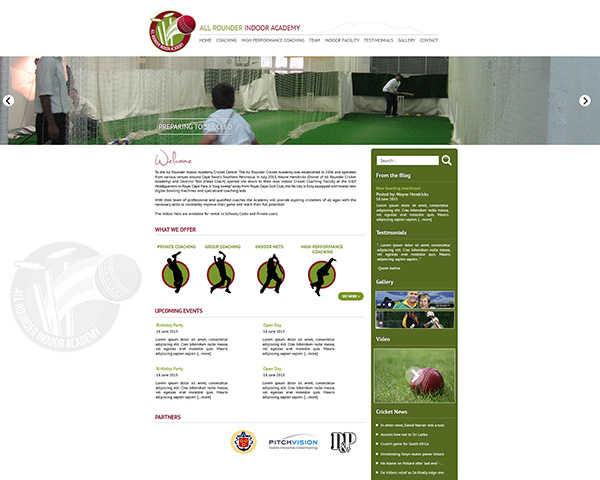 They asked me to design some branding as well as design and develop a website for their new indoor facility. 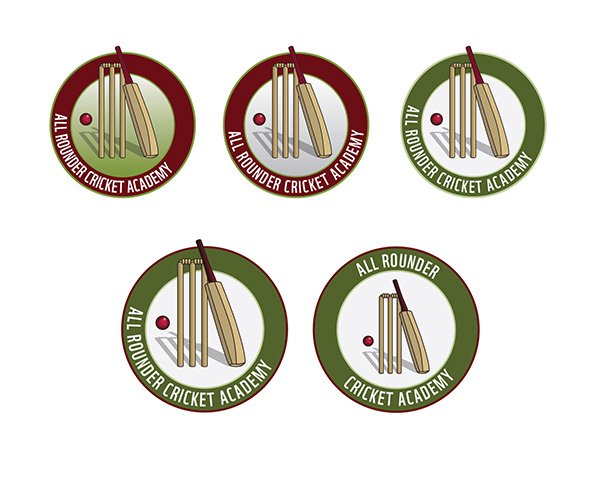 I went through a few iterations on the logo (as you’ll see), and the website is currently in development.